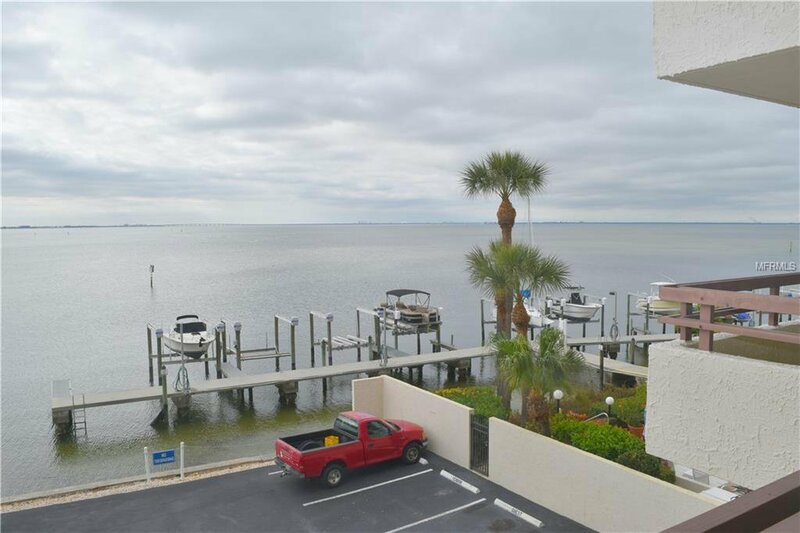 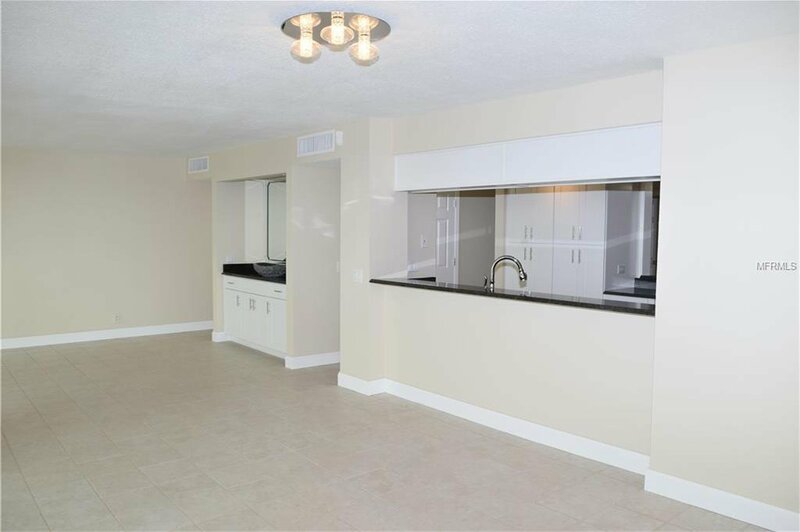 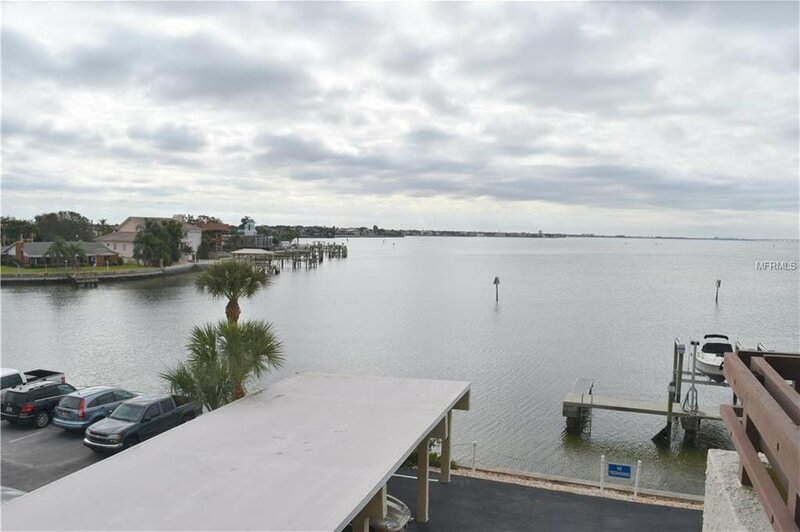 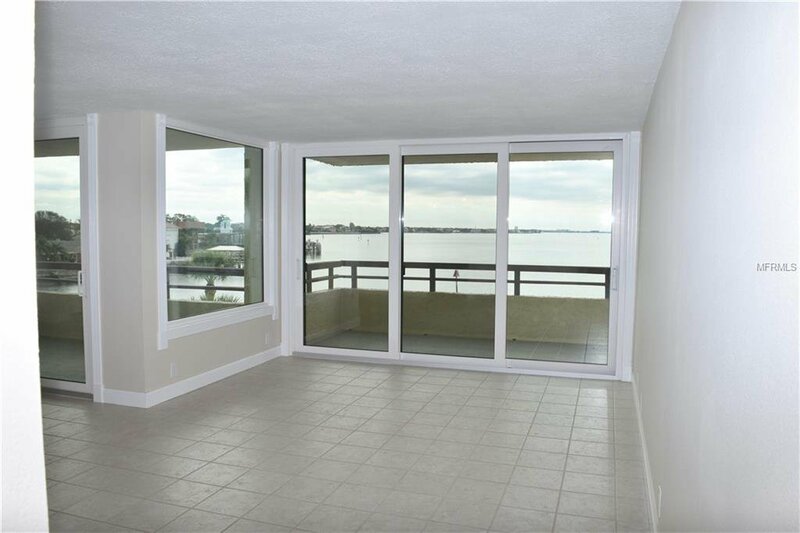 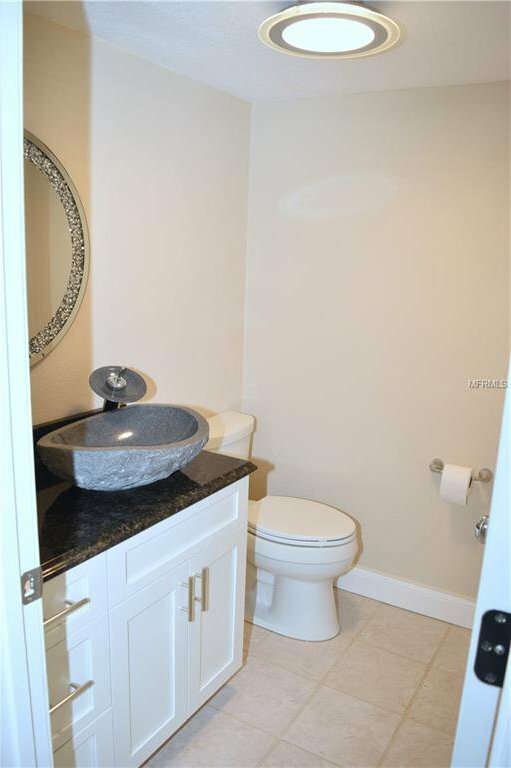 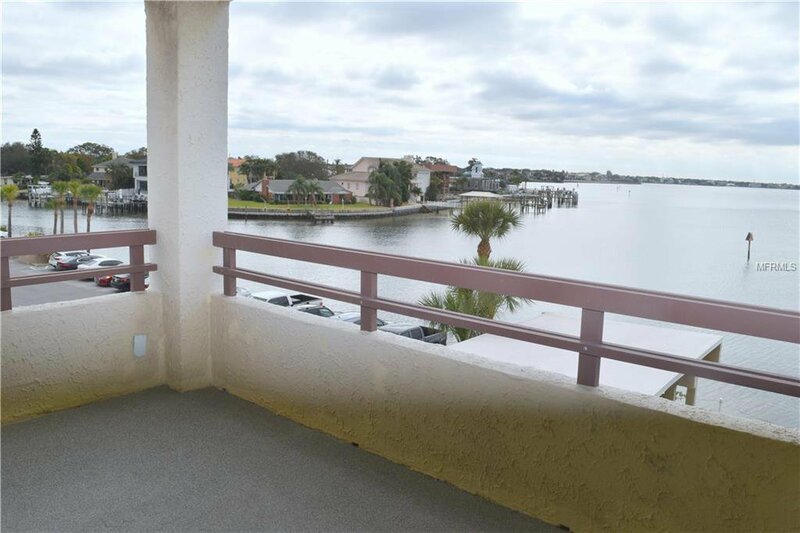 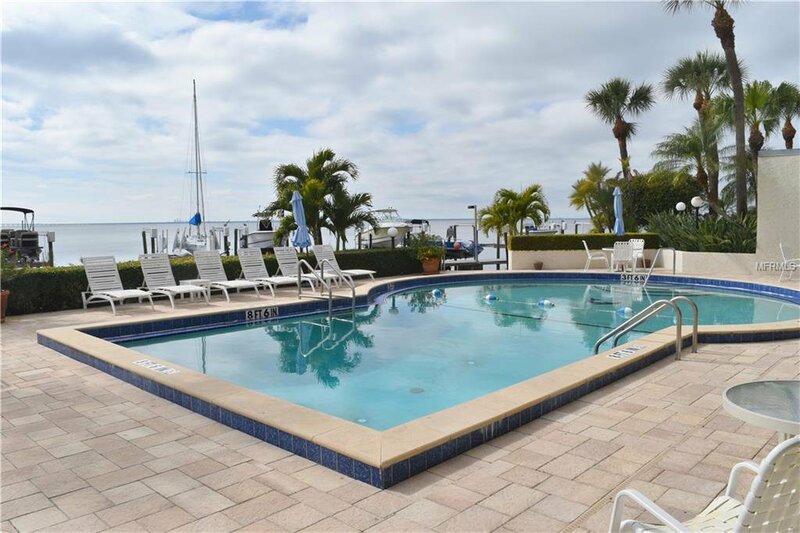 Gorgeous Newly Remodeled 2BR/2.5BA South Tampa condo overlooking Tampa Bay. 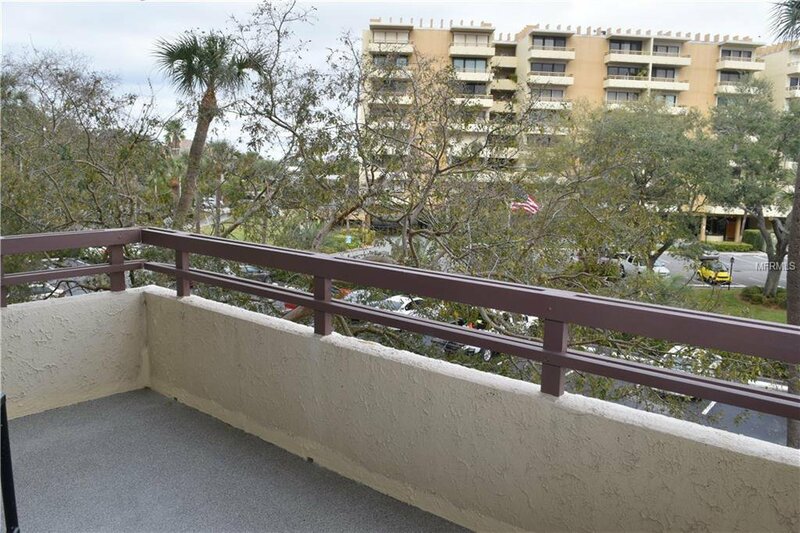 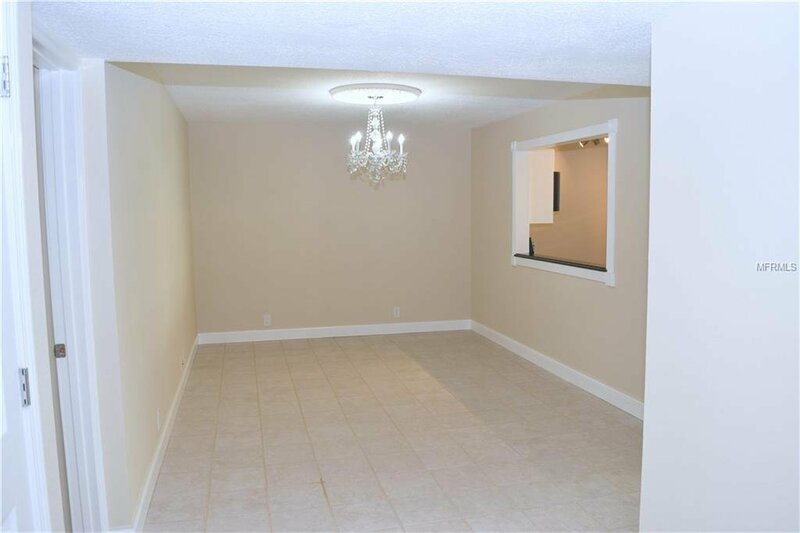 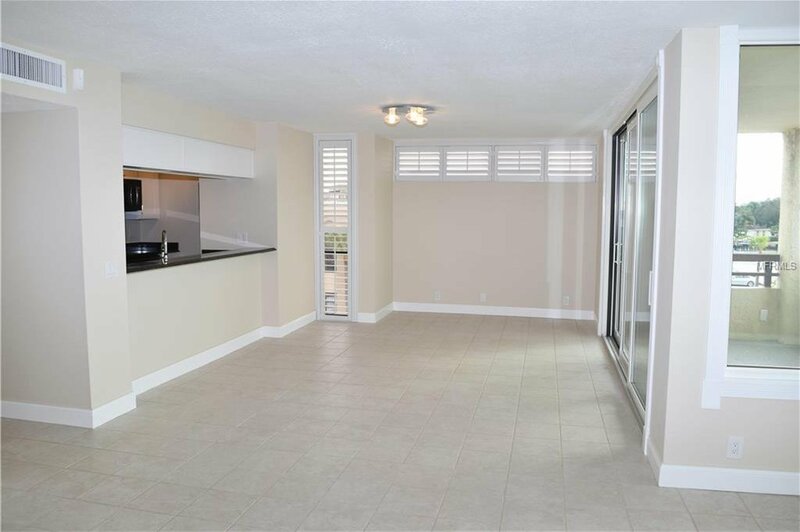 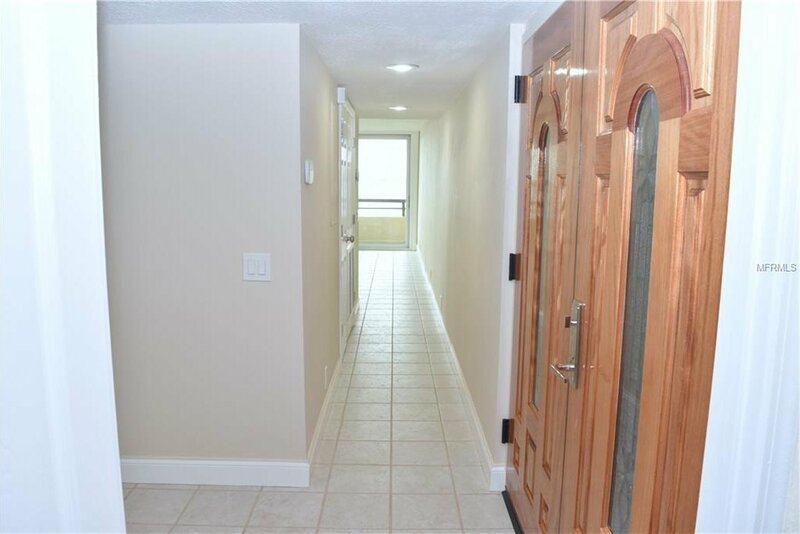 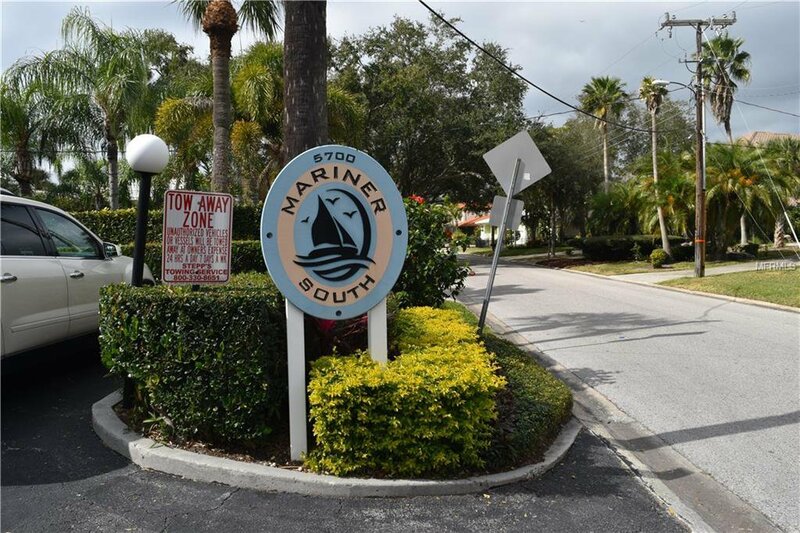 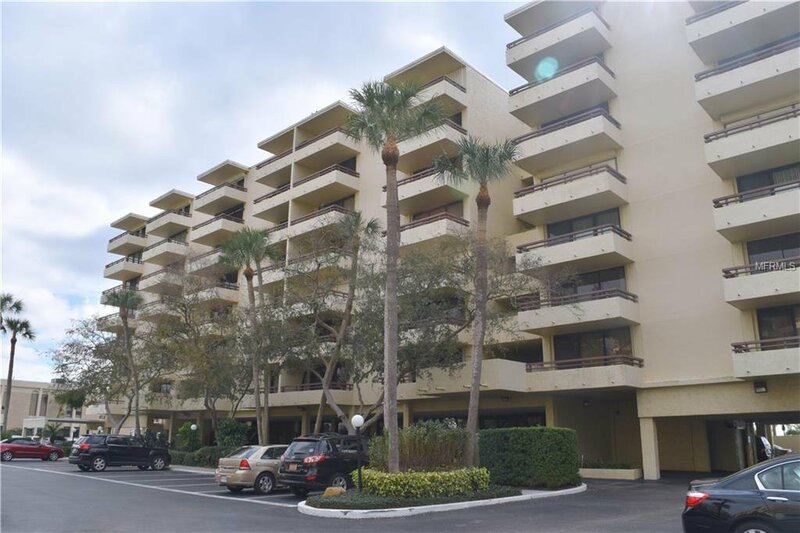 Located on the 3rd floor of Mariner South this beautiful spacious condo features new paint throughout, new carpet in the bedrooms and new neutral ceramic tile in all other areas. 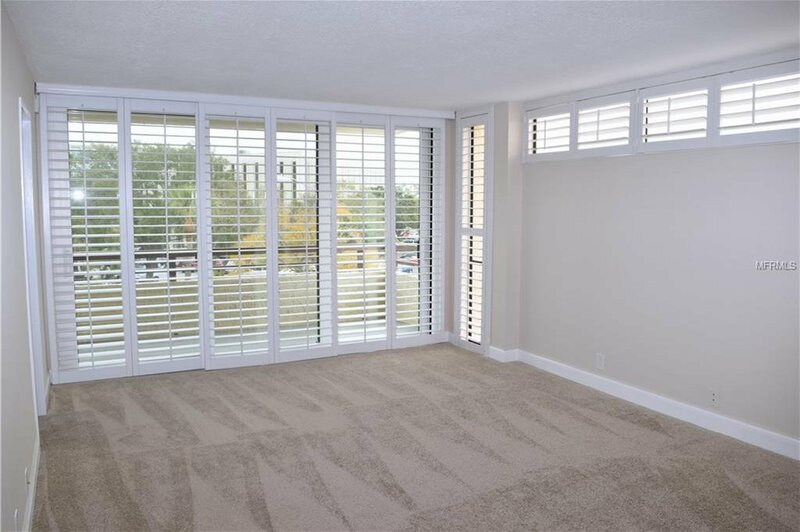 Other features include brand new hurricane windows and sliding doors in living areas and bedrooms. 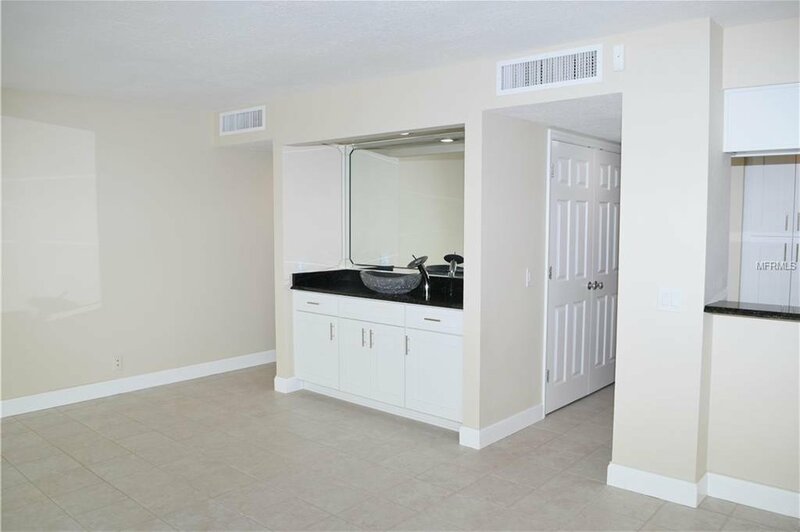 Separate dining area, half bath and inside utility closet with full size washer/dryer hookups are additional amenities of this great condo. 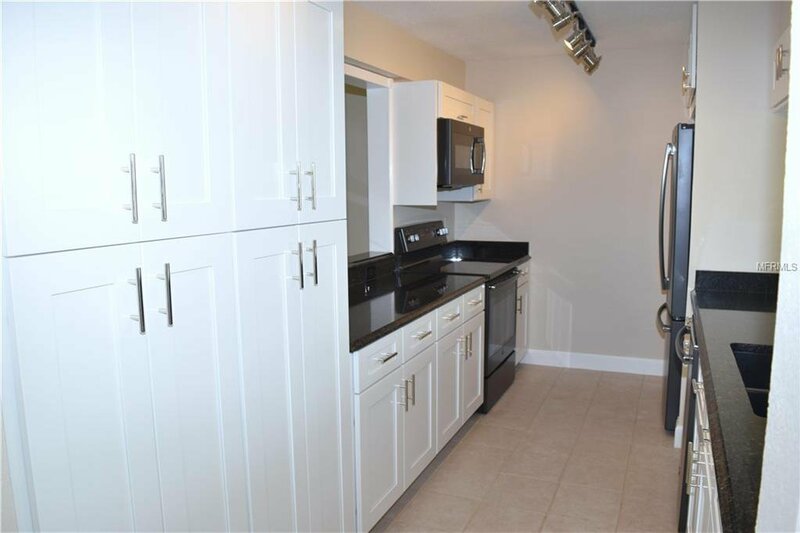 Beautiful kitchen features brand new appliances and cabinets with plenty of space. 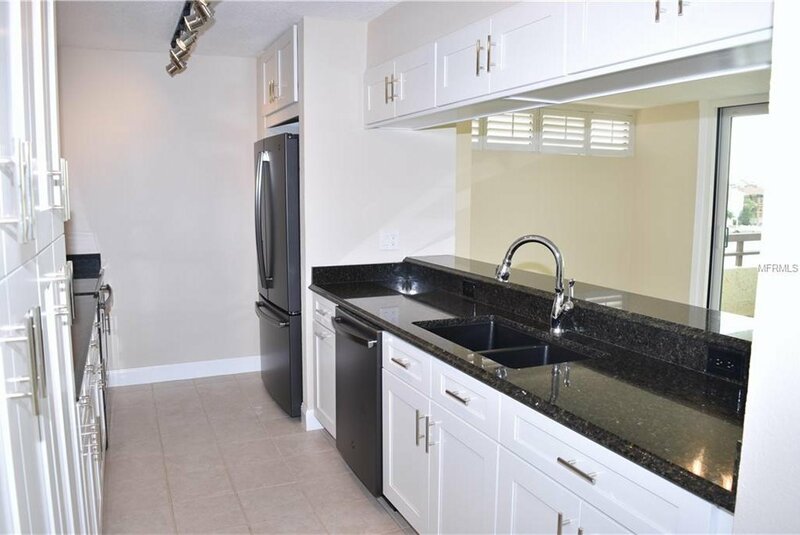 Kitchen also features granite countertops and breakfast bar looking out to living area. 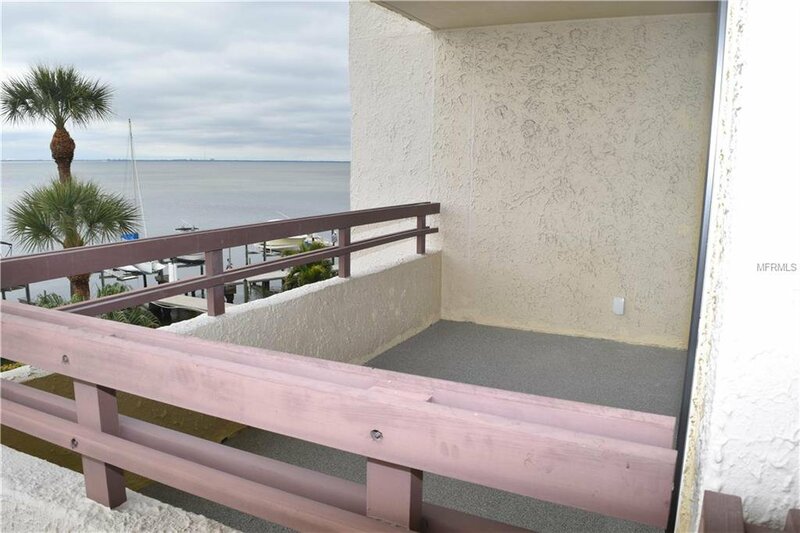 Spacious living area features wet bar with bowl sink and two balconies with breathtaking views of Tampa Bay. 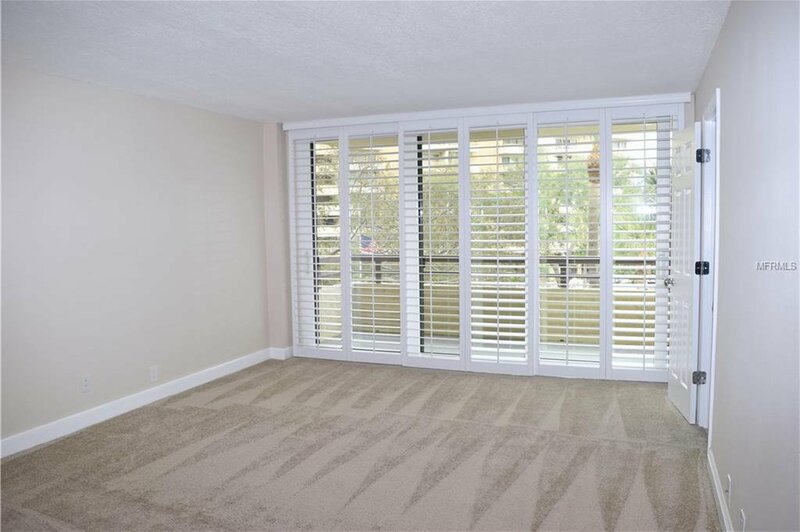 Large guest room with its own bath with tub and granite countertops and its own balcony with plantation shutters. 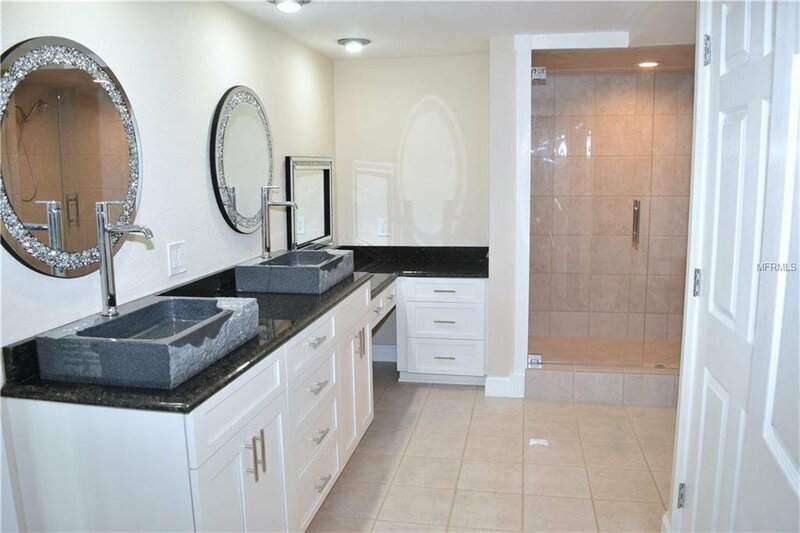 Spacious master suite features a large bath with double sinks, granite countertops, walk in shower and private water closet. 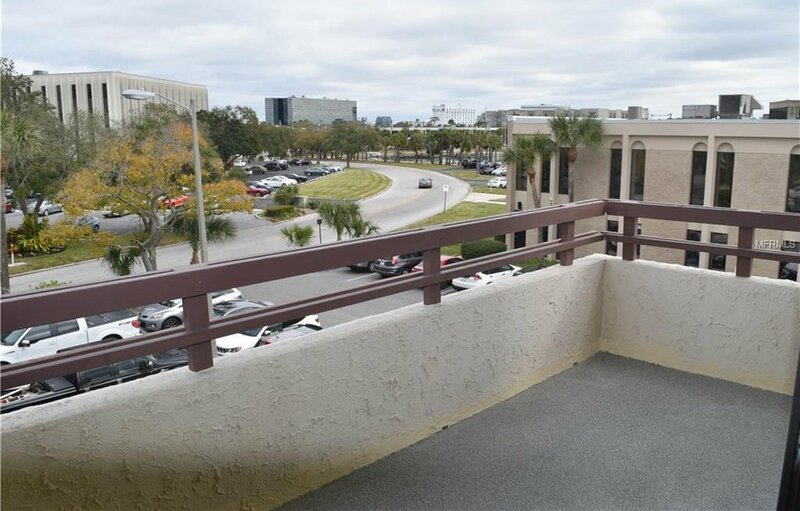 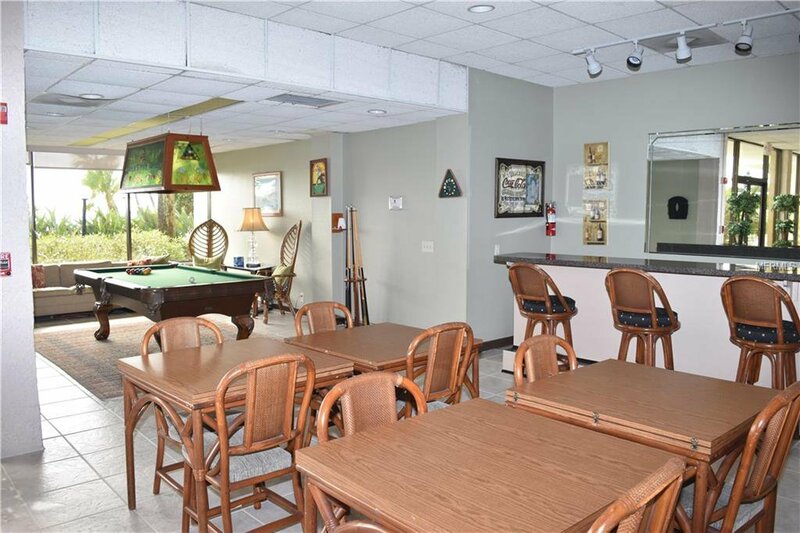 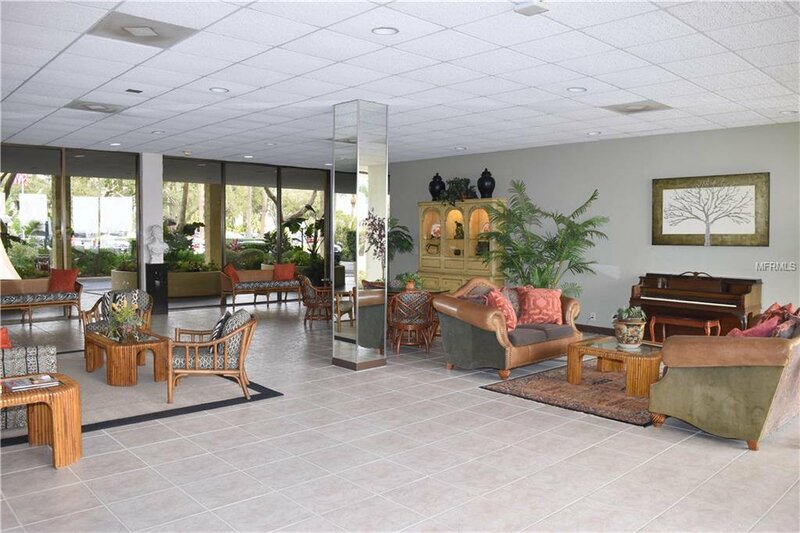 Located in Mariner South this great building is located in the much desired Grady, Coleman and Plant HS school district close to the Howard Franklin Bridge, Veterans Expressway, I-275, Westshore Plaza and International Mall and Bay Street. 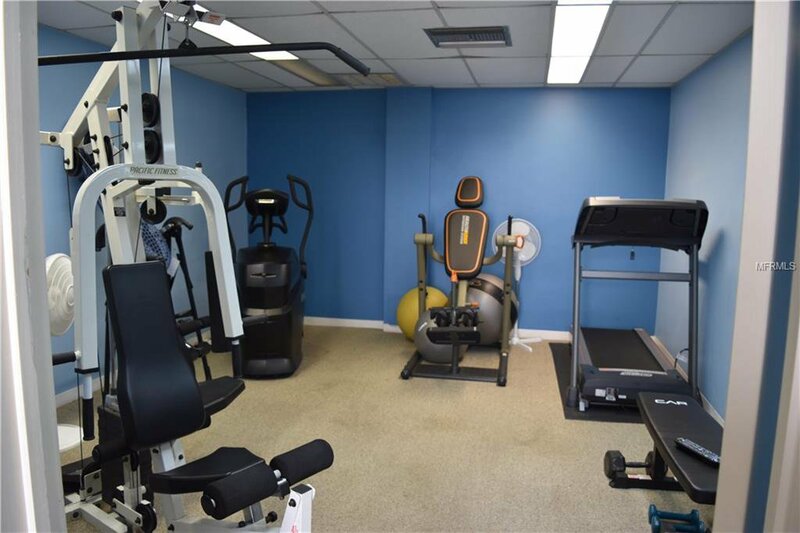 Other amenities include secure entry doors, spacious clubhouse/lobby with a pool table and sitting areas perfect for entertaining, fitness room, sauna and pool with views of the bay. 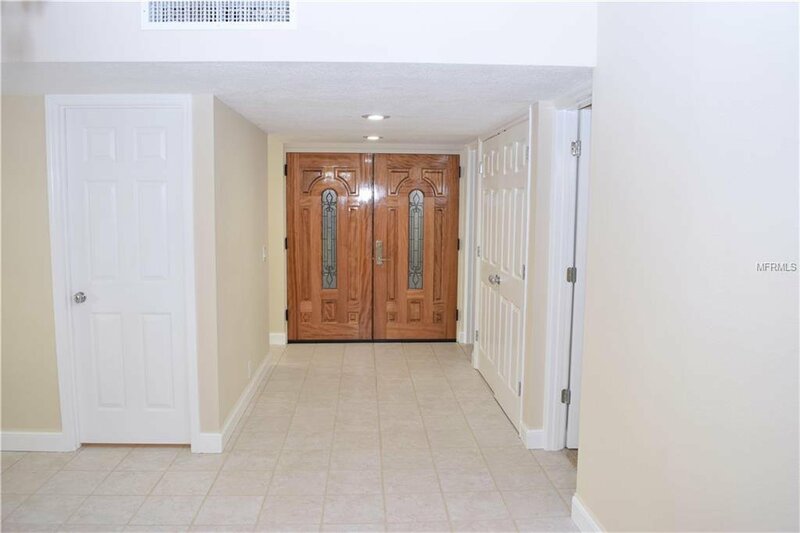 ADDITIONAL HOA APPLICATION WITH FEE REQUIRED. 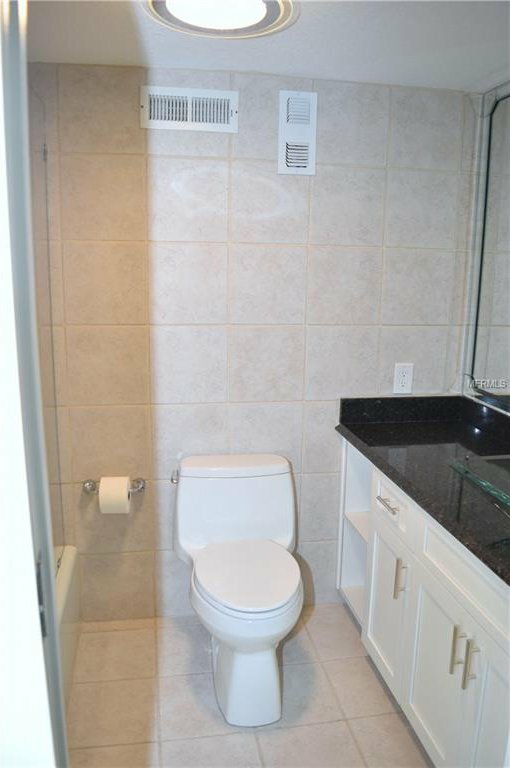 Listing courtesy of RENT SOLUTIONS.